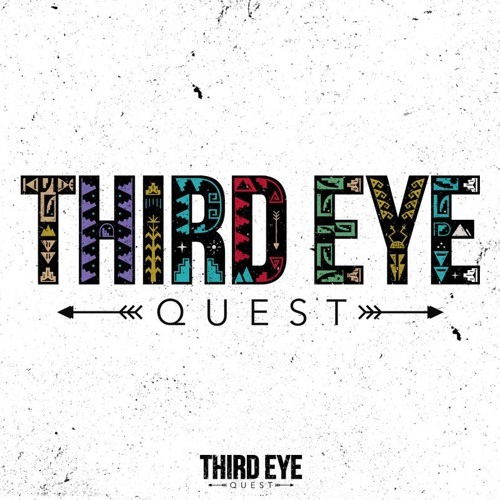 Hip-Hop| Trap| RnB | Club| Dance Beats by Third Eye Quest. Music Producer, Life Motivator, Entrepreneur. "Elevated Minds"